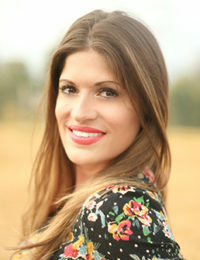 As a native Oregonian who also spent many years in Nashville, Tennessee before returning to the Pacific Northwest to be close to family, Hollie was ready to trade in the big city lifestyle for a better quality of life for her family and her love of the great outdoors. She and her husband found paradise when they discovered Whitefish, Montana. With a passion for interior design and helping people find their perfect home, Hollie decided to start her real estate career in Montana. She loves guiding her clients on their quest to find and live their Montana dream. Call Hollie today at 406.607.0848! Bee Broadcasting brings you an all new show in the real estate market in the Flathead, it’s the Flathead Home Show. Our hosts, Leah Lindsay and Justin Meccia, discuss the real estate market in 2019. Special guests include Brian Murphy and Nikki Marengo of RE/MAX Rocky Mountain Real Estate. 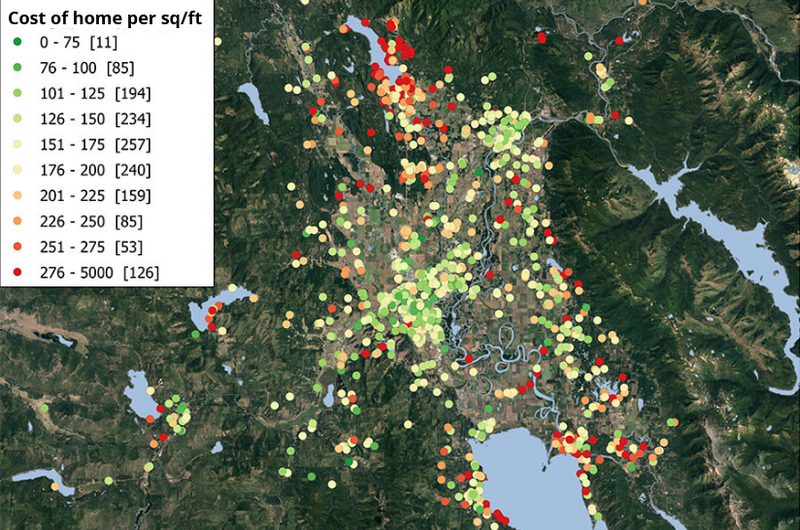 Let’s nix the bar charts and look at a map of the past 12 months of single-family residence sales across the Flathead (see graphic). Almost 1,500 units sold during this timeframe, with the lion’s share costing between $125 and $200 per square foot. The legend, at the top left of the map, shows the ranges of dollars per square foot by color of map dot. The count of homes sold (by range) appears within the brackets, per range. The map shows the locations of the properties. Takeaways? Lots of greens near Kalispell and Columbia Falls. Whitefish spendy nearer the resorts. Somers, Kila and Marion show bargains. Broad pricing ranges in Lakeside and Bigfork. You CAN live near a lake affordably. Read the Flathead Beacon…click here. Richard Dews is CEO of Glacier Flathead Real Estate, a Flathead-based real estate software and services company. 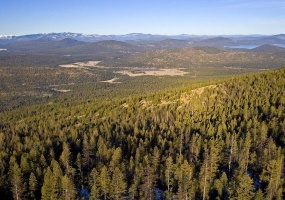 Below are some beautiful home sites in Northwest Montana listed by our office. 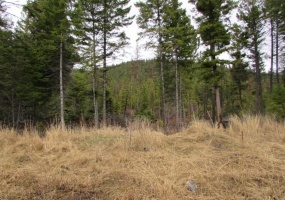 Elevated sloping lot showcasing spectacular views of Bad Rock Canyon, the peak of Glacier National Park, Columbia Mountain and the Swan Range, Teakettle Mountain and the Whitefish Range, plus the emerald green of Meadow Lake's golf course are right out your front door. You can't find anything sweeter than this! 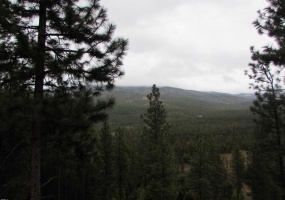 Over 100 acres in a gated community with views that remind you why you live in Montana. Gorgeous area for a pond fed by a natural spring has been marked out, dead fall and some thinning done to open up the land. Must be accompanied by listing agent. 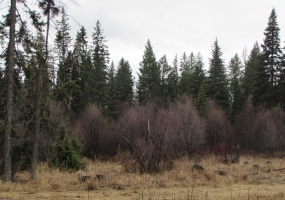 Planned small ranch community, views of Whitefish Mountain Resort and 360 degree views of surrounding mountains. Paved road through development. 15 minutes to downtown Whitefish and to North Kalispell retail shopping. Close proximity to Kuhns Wildlife Management Area with access to horse riding trails and abundant wildlife. Capturing the highest points at Meadow Lake Resort, Mountain Watch offers spectacular views plus the emerald green of Meadow Lake's golf course. Mountain Watch provides you with both serenity and natural beauty of Montana plus resort style living at its finest. This lot has amazing views of the third fairway of Meadow Lake Golf Course and an amazing back drop of BadRock Canyon and Swan Range. Capturing the highest points at Meadow Lake Resort, Mountain Watch offers spectacular views plus the emerald green of Meadow Lake's golf course. Mountain Watch provides you with both serenity and natural beauty of Montana plus resort style living at its finest. 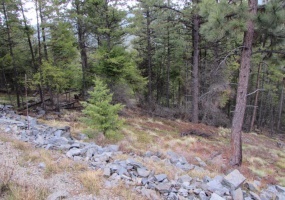 This semi level lot features .27 acres with peek a boo views of the 4th fairway and Badrock Canyon. Capturing the highest points at Meadow Lake Resort, Mountain Watch offers a spectacular views plus the emerald green of Meadow Lake golf course. Enjoy the serenity and natural beauty of Montana while living the resort style life. 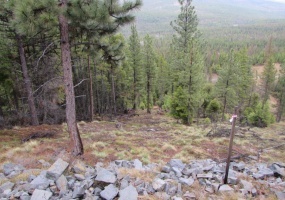 This lot features .28 acres with magnificent views. Ready to build your dream home. 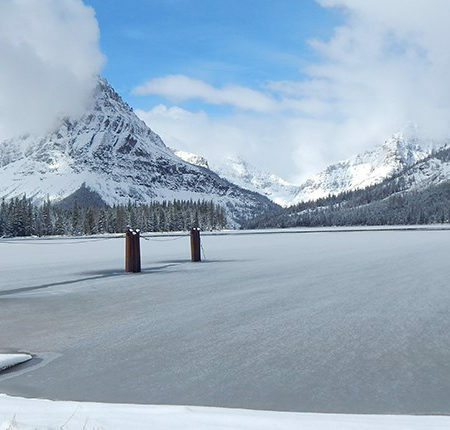 Spring is a beautiful and quiet time to be in Glacier National Park, however park visitors must be more self sufficient for there are very few services open in the park in the early spring. Although some services adjacent and inside the park are open year round, most of the concession services and services adjacent to the park reopen for the season in late May to early June. 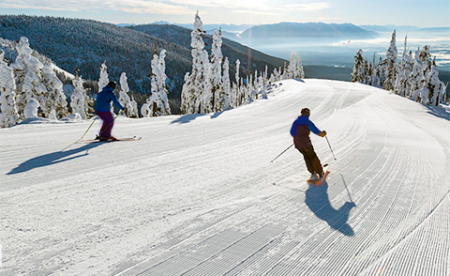 During shoulder seasons, lodging and other guest services are available in gateway communities, such as in Whitefish. Bring your snowshoes, cross country skis and snow boots so you are prepared to enjoy lingering snow. 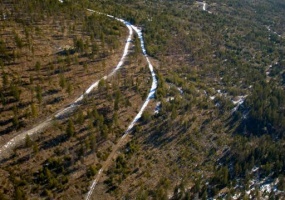 Day hikes are also popular in spring. And don’t forget the camera! Find more information on Glacier Park’s website…click here. 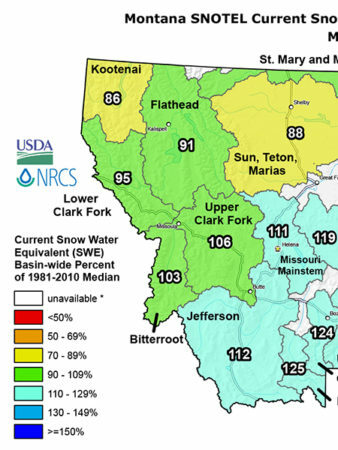 Snowpack conditions generally improved across Montana during the month of January, but some regions still remain below, to well below normal for snowpack on February 1st. The first two weeks of the month were dominated by high pressure in many basins east of the Divide, while western basins saw snow trickle in during the first week, then transitioned to high pressure during the second week. The bulk of the improvements in snow pack totals were from the storm system that began during the third week of January, where significant snow totals fell in central basins along the east of the Divide, and in southwestern and south-central Montana. Snow pack in some of these regions was well below normal and this storm helped to improve conditions from January 1st.